For travelers who are interested in the very best air travel solutions to Berlin, Germany available on the planet, Paramount Business Jet is the ultimate choice. With unlimited access to a giant assortment of tens of thousands of private aircraft, we offer you a limitless degree of freedom for your trip. Whether flying domestically or internationally, Berlin offers convenient access to over 11 unique airports to select from. 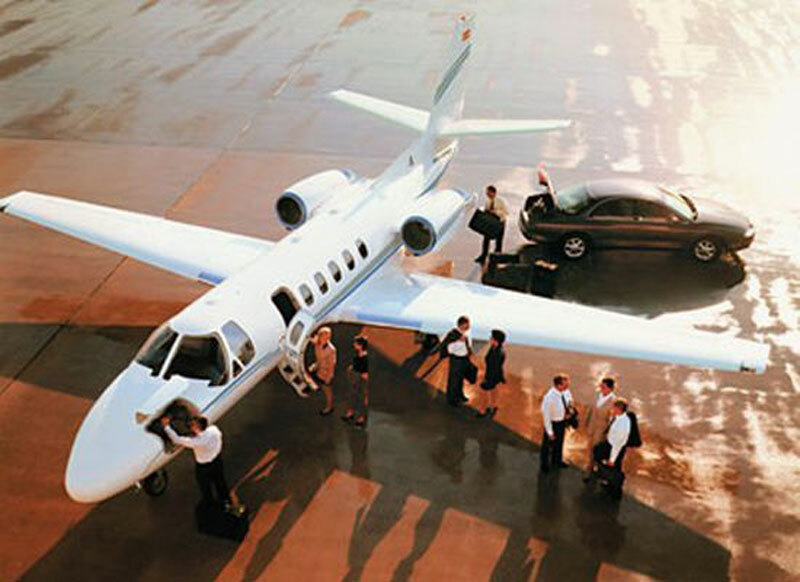 Flying privately allows you to select airports that would not normally be available when traveling commercially. The closest airports to Berlin include Tempelhof Airport (THF), Tegel Airport (TXL), Schoenefeld Airport (SXF), Werneuchen Airport (EDBW), and Strausberg Airport (EDAY), all of which are within 22 miles or less from the city itself. The most frequently reserved executive jets in the Berlin vicinity are the Citation CJ3, Premier IA, and Learjet 31A (light jets), the Learjet 60, Citation III, and Hawker 900 XP (midsize jets), and the Legacy 600, Falcon 2000 LX, and Challenger 604 (large jets). Please dial +1-877-727-2538 for more information or to book your next flight to Berlin today! Representatives are available 24 hours a day. Berlin is the capital city and the largest city located in northeastern Germany. It is an important center of culture, politics, media, and science in the Europe region. For the last 100 years, the city has emerged from the past and undergone enormous changes and construction project. Many of the city's streets and buildings have been rebuilt, restored or rejuvenated including the German Parliament Building, Museumsinsel, Unter den Linden, and the Tiergarten Park. Today, Berlin is a thriving, modern and exciting destination for business and leisure travelers alike. Berlin's popular attractions include the German Bundestag, Europa Center, Hamburger Bahnhof, Kollhoff Tower, Brandenburg Gate, Berlin Victory Column, and the Fernsehturm Tower. Berlin boasts about 150 museums and 50 theaters including the Altes Museum, Neues Museum, Alte National Galerie, Deutsches Theater, Jewish Museum, Berlin State Opera, and Berlin Philharmonic Orchestra. Many festivals and events are held around the year from the Christopher Street Day gay and lesbian parade in June to the Jazz Berlin Fest in November.